10 Best Destinations Around The World For Epic Road Trips - Get Your License Ready! 10 Best Destinations Around The World For Epic Road Trips – Get Your License Ready! Pick up a set of rental wheels and cruise your way through scenic landscapes! These are some road trips ideas that you will love. Longing for a trip full of discovery and adventure? Craving for the wind in your hair and a seemingly endless stretch of road before you? If you’ve got the urge to just get in a vehicle and drive for miles and miles through vibrant, shifting landscapes in a brand new town, land or area, buckle up and check these destinations out! Vietnam is a country you may be familiar with for its natural splendour. 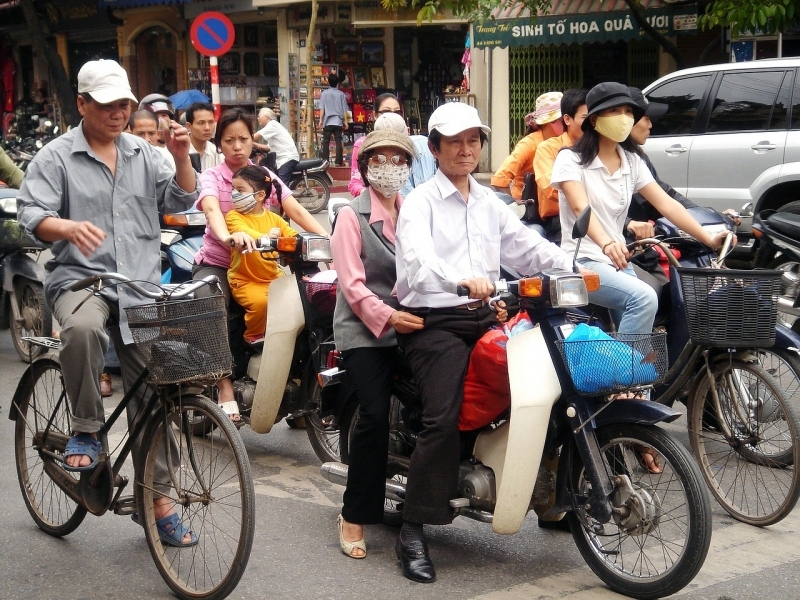 The Ho Chi Minh Highway, starting in the capital city and meandering all the way up towards Hanoi could be just the road trip for you if you’re looking to capture the country’s gritty, undisturbed beauty. Keep an eye out on the path, however, as it is often dusty and dirty, with some rough terrain at certain points. All in all, the journey itself could take up to 26 hours. Thus, it is probably best to choose just a portion of the route if you aren’t keen on attempting the full course. Otherwise, take your time – you can even stretch this road trip for as long as two weeks! 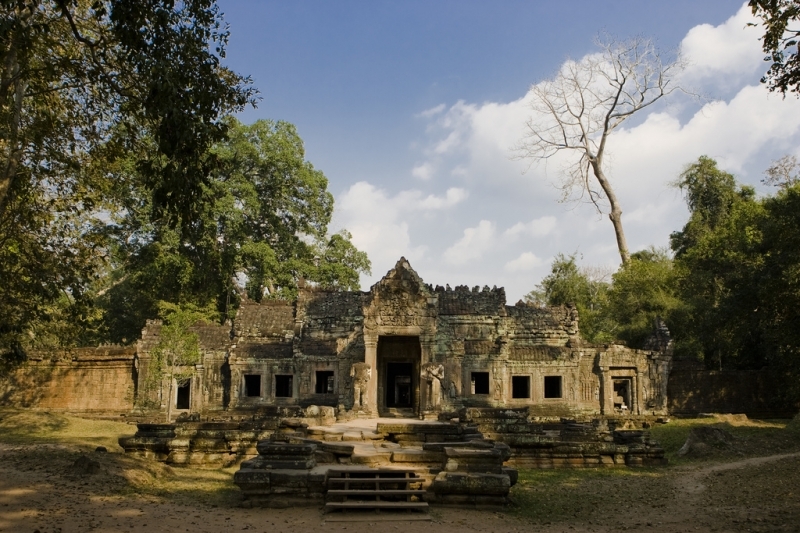 Sharing the same name as its American counterpart, Cambodia’s Route 66 is a dustier alternative version of its more popular sister. This rural route will likely lead you well off the beaten tourist track, towards a bumpy ride made up of ancient temples, ruins, and villages that otherwise wouldn’t be accessible to the average visitor. Cars probably won’t get you very far on Route 66 so you are much better off flying into Siem Reap and picking up a scooter first. It’s got a catchy name so you should be able to expect an awesome trip! 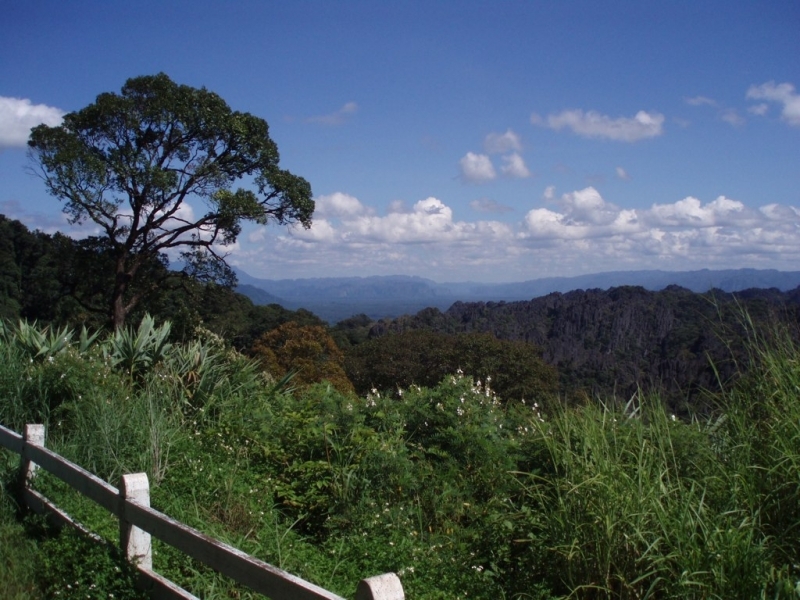 The Loop has grown in popularity as an adventure that stretches 450 kilometres, featuring most of Laos’ spectacular scenery. It begins in Tha Khaek and ends there too, hence the name. Visit the numerous caves and lakes which can be intriguing stop-offs as you come full circle. Arguably Australia’s best coastal road trip, the Great Ocean Road in the state of Victoria starts at Torquay, passes close to 250 kilometres of near-deserted beaches, lighthouses, rainforests, and pretty villages before reaching its finish in Warrnambool. That said, most travellers would begin their in Melbourne where they pick up a rental car from a trusted company such as Avis Car Rental. Encounter exotic animals like anteaters, kangaroos, penguins, koalas, and multi-coloured parrots or stop to swim/surf at the seemingly countless beaches (mind the sharks, though). 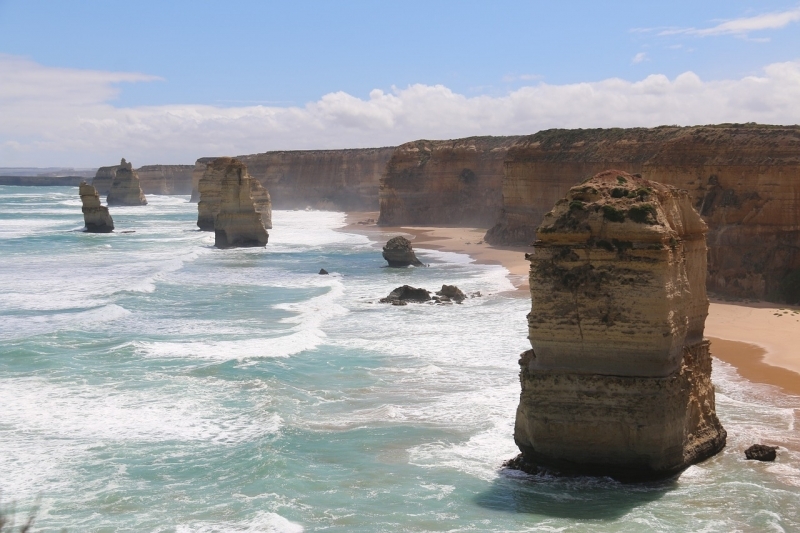 The most sensational stretch is the appropriately named “Shipwreck Coast”, home to the Twelve Apostles (now reduced to eight by natural erosion), a formation of rock pillars up to 45 metres high. Motorcycle fans around the world will recognize the Isle of Man as the best-known motorcycle racing circuit with seemingly endless twists and turns amid beautiful scenery and lush greenery. 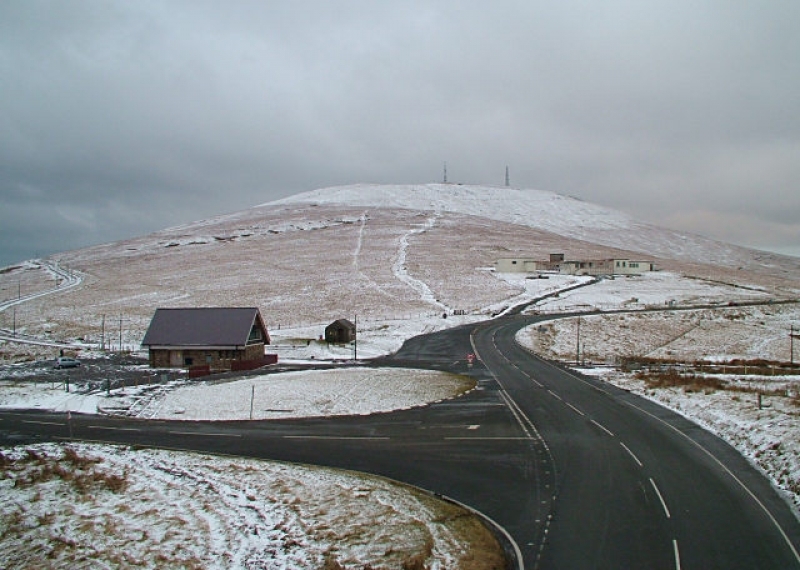 The narrow A18 Mountain Road between Ramsey and Douglas offers the same thrilling ride that many racers love the island for, starting from an ascent that takes you into a series of bends flanked by hedges and eventually speeding up as you transition towards the straight, lofty Mountain Mile. In direct contrast to the adrenaline pumping Isle of Man, check out France’s calm, short, European “starter” road trip. 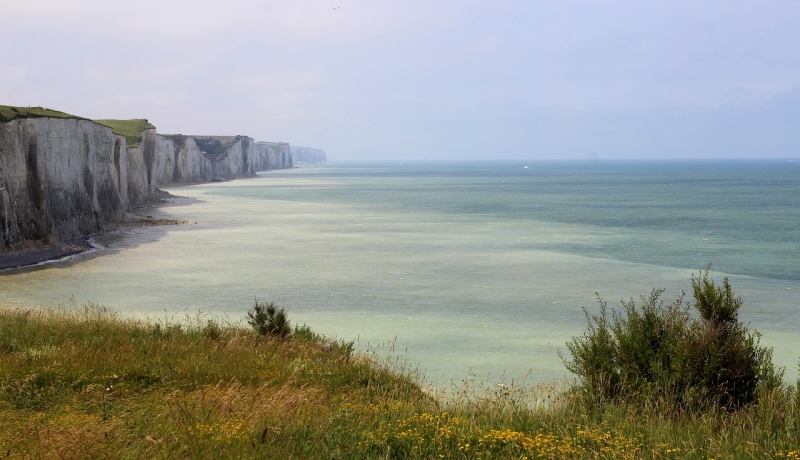 Côte d’Opale is nestled quietly between Calais and Boulogne and contains 40 kilometres of verdant, craggy coastline. This hidden gem is easily overlooked by tourists who arrive in Calais only to head straight inland and miss this tranquil outskirt treasure that features a series of informal seafood restaurants tucked away in fishing villages as well as long stretches of sandy beaches. Take a full-fledged tour of the most picturesque parts of South Africa, showcasing the beauty of its mountains, forests, and lakes on one side as well as sandy beaches, rocky shores, and lagoons on the other. 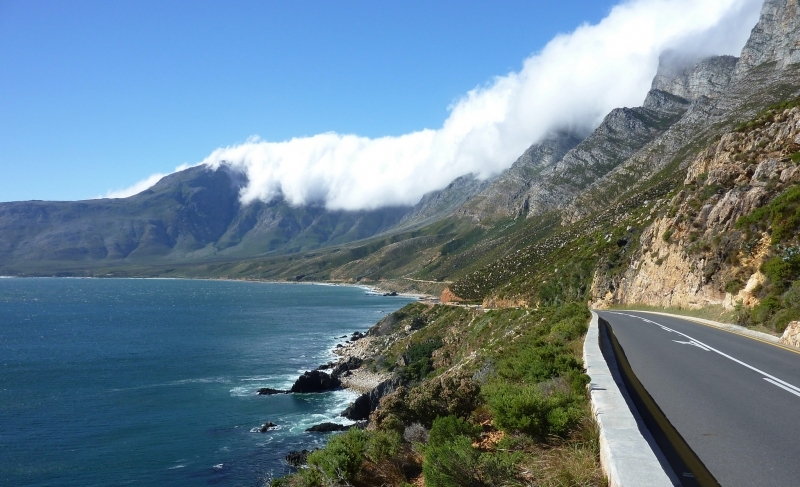 Stretching approximately 300 kilometres, this thorough introduction begins at the old-fashioned harbour town of Mossel Bay, Western Cape and ends at Storms River, Eastern Cape. Along the way, explore opportunities for adventurous escapades including cage diving with sharks, ostrich riding, and bungee jumping. If you’re looking for the best way to experience the Golden State, consider driving along the California coast for two weeks. 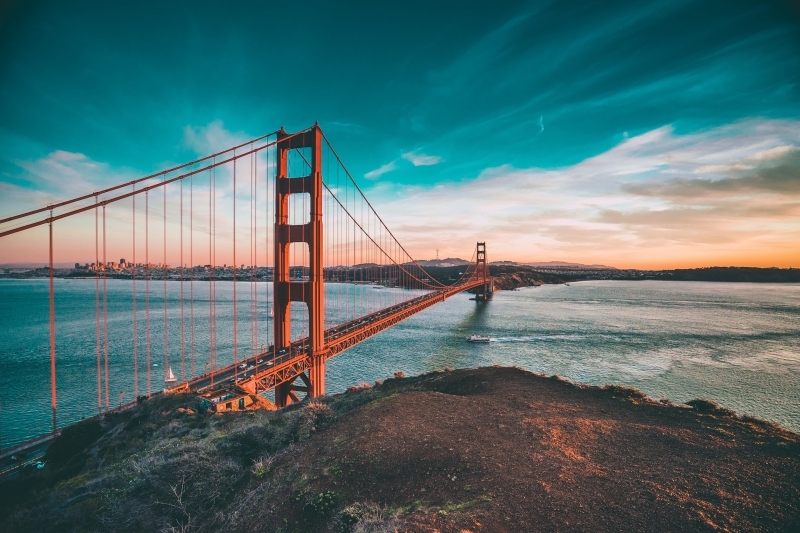 Drive from San Diego through breathtaking landscapes, iconic landmarks like the Golden Gate Bridge, whizzing past the Santa Monica Pier in Los Angeles and Disneyland in Anaheim. 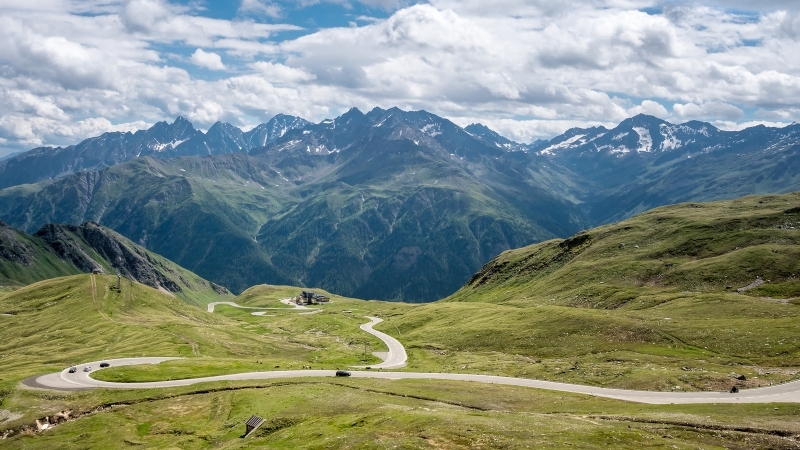 At 48 kilometres long, this Austrian route may be the shortest one on the list but its cloud-piercing nature with views that look out over 37 mountains could make it one of Europe’s best. Your journey begins at Bruck in Salzburg valley and continues onward through the Ferleiten toll entrance (cars €36/£31, motorcycles €26). Brace yourself for surreal road climbs that reach up to 2,504 metres – with 36 challenging hairpin bends. Enjoy spectacular lakes, rocky cliff faces, lush meadows and stunning wildlife. 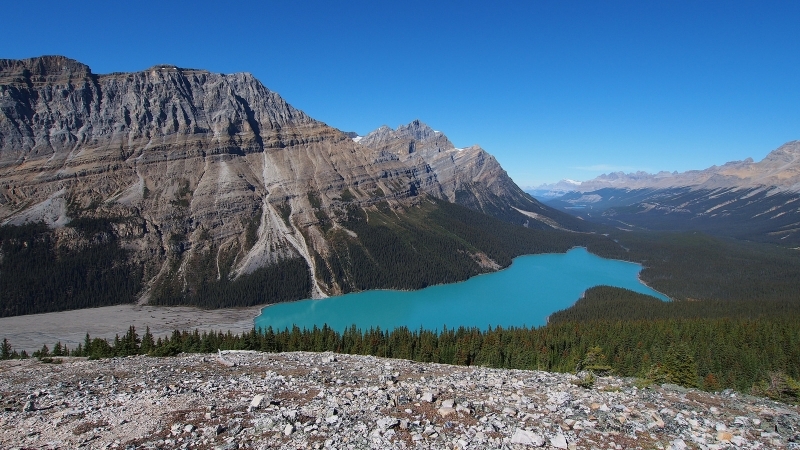 Canada’s known pretty much worldwide for its grand mountains and massive natural landscapes. Icefields Parkway is where you can find views that are a sight to behold. There are the Rockies and the two national parks between Jasper and Lake Louise via Banff. The 230-kilometre road trip can be completed in approximately three hours but why would you want to rush such an experience? Pack a good quality camera for the many limestone cliffs, pristine mountain lakes and cascading waterfalls, as well as wildlife including elk, black bears, and bighorn sheep. Have you found your dream road trip yet? As you start making plans, keep in mind that renting a trusty car for your journey is essential. It pays to go with a trusted brand name such as Avis Car Rental. 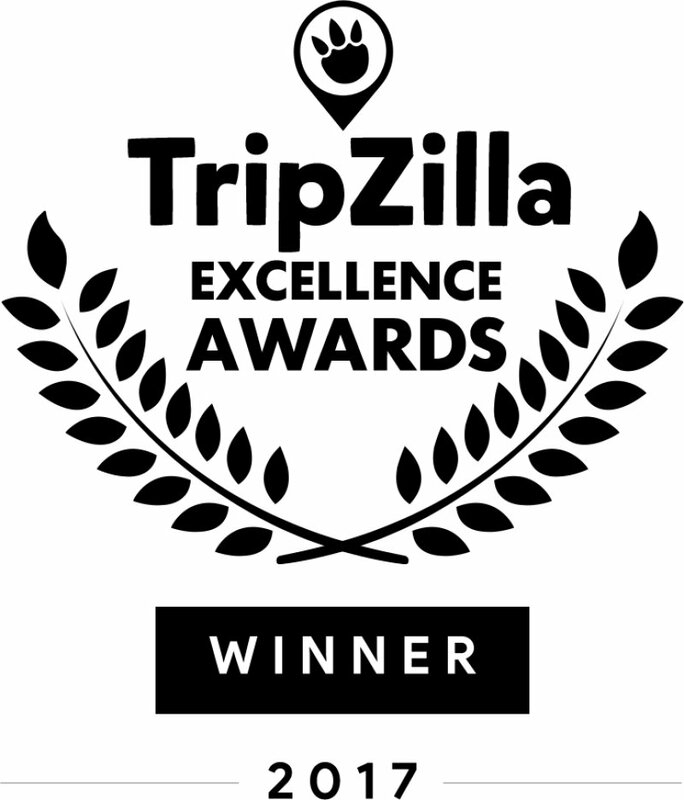 Winner of TripZilla Excellence Awards 2017 – Best Car Rental Company, Avis Car Rental is a brand that is well-known globally. With over 5,000 locations in over 174 countries, Avis Car Rental has been helping travellers make their dream road trip come true. They offer a wide array of cars and services to cater to the needs of D.I.Y. travellers. Do keep an eye out for value-for-money packages as well as ongoing offers. Booking a rental car has never been easier!